Sadly, during the last year we have had a increasing number of thefts of “delivered” packages from our customers. It has happened across all sizes and price points. 1). Select Signature Requiredat Checkout – you will need to sign for the package. Yes, it is $3.00 more, however the average package value is over $50.00. This helps protect against theft during the Holidays. 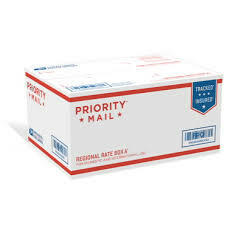 2).Leave instructions for USPS / UPS about a specific location you want the packages placed or speak to your postmaster about placing your packages on HOLD at the Post Office until you can pick them up. 3). Ask a friendly neighbor to keep an eye out for your package. You know your own neighborhood and situation. 4). Lastly, with package theft becoming a phenomenon, if you are interested in mitigating risk, visit RING.COM for some of the latest technologies available to protect deliveries to your home. These devices are also available at Best Buy, Google Express, Home Depot, E-Bay, etc. This site is provided as information only. 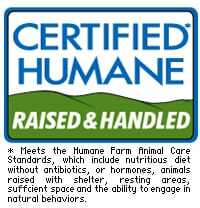 We have no personal experience with this company, but the products may be of help. With the Holidays around the corner, give some thought to how you can protect your purchases. We are trying to help on our end.